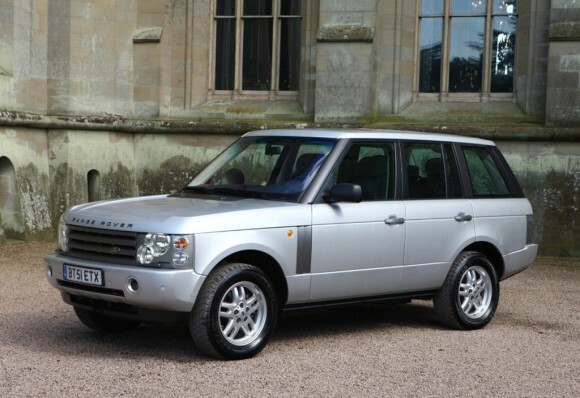 The year 2001 witnessed the launch of the all-new Range Rover, with styling based on the Classic and engines from BMW. Soon the firm was sold to Ford, and later years saw the use of Jaguar engines and a new “terrain response” system by 2006. In late 2009, a new set of engines were introduced alongside a facelift for the 2010 model year. A second model line, the smaller Range Rover Sport, was launched in 2005, aimed at more “sports-oriented” customers. Utilizing the Land Rover LR3 platform and carryover engines from the larger Range Rover, it slots in as a midsize model. In 2007, it was Land Rover’s biggest-selling vehicle worldwide. It also received a facelift and new engines in late 2009. Later in 2010, a further member of the Range Rover family will be added, taking the portfolio to three model lines. The new-for-2012 vehicle will be smaller, lighter and more fuel efficient, while being based on the LRX concept that was shown at auto shows this year. I’m the proud owner of a 1990 Range completely restored. My car has been totally disassembled,sandblasted, and repainted, and now is virtually new. I’m very happy becouse I can travel highways as well as an hard, muddy country road.